We select our ten favorite Mac, Windows and Chrome OS notebooks with prices starting at just under $200. NEW YORK (TheStreet) -- With the release of Microsoft's Windows 10 operating system along with the latest edition of Apple's (AAPL - Get Report) iOS and Google (GOOG - Get Report) (GOOGL - Get Report) ever-improving Chrome OS platform laptop, notebook and all-in-one portable computers aren't disappearing anytime soon. Early August is the time of year children (and their parents) are in the market for new laptops to handle home work, reading assignments, term papers and the occasional streamed video or music file and maybe some gaming. These are TheStreet's top ten choices to help you decide which models might be best for you children's needs as well as your budget. Prices range from under $200 to way more than $1,000. 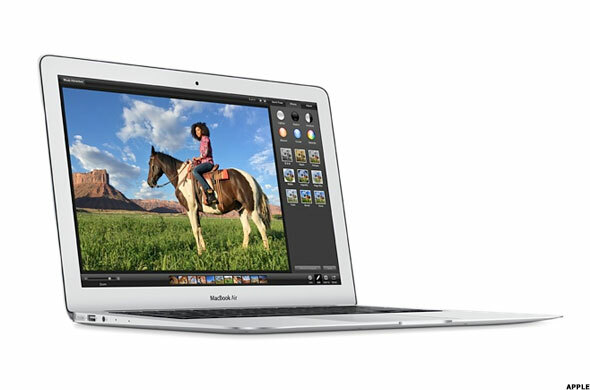 Super lightweight, easy to carry and offering long battery life, the MacBook Air is Apple's most affordable line of portable computers. The Air come in two sizes - either 11-inch or 13-inch screens. At the lower end is the $899 model with an 11-inch display, 4 GB of RAM and 128 GB of flash-based storage. Double the storage and the price rises to $1,099. For 13-inch models add $100 to those prices. All machines run on Intel dual-core i5 processors. Apple claims the 11-inch MacBook Air can provide up to 9 hours of computing on a fully charged battery and as much as 12 hours on the larger model. Either model would be perfect for a full day's use at school and many hours of homework too. Even though it's not the thinnest laptop out there, Apple's recently introduced MacBook is still an amazingly beautiful design. You get you choice of Intel (INTC - Get Report) M dual-core processors, a 256 or 512 GB of solid-state drive, 8 GB of RAM, a 12-inch HD display and it comes in silver, gold or space gray. The Intel chip means long battery reserves between charging sessions. 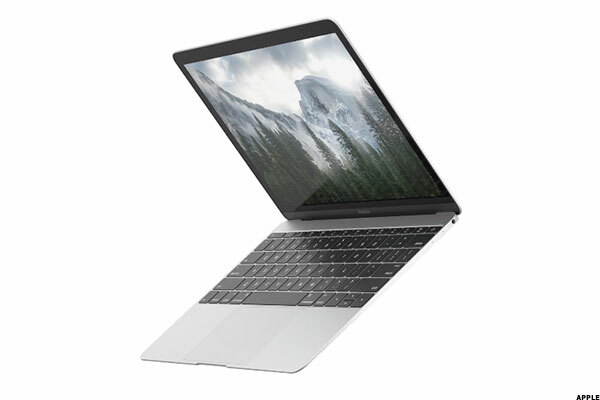 This is also Apple's first notebook to forgo all the usual in/out ports for just one brand-new USB-C connection. That's one, single port for everything including AC power. Apple does offer an optional ($19) adapter which allows you to connect older USB peripherals. Prices range from $1,299 for the model that has 256GB worth of storage all the way up to $1,599 for 512GB. The MacBook Pro is at the top of Apple's notebook computer lines with some models starting at $1,999. But, for back-to-schoolers, we're thinking in terms of a device that's much more affordable - the $1,299, 13-inch MacBook Pro without Retina display. Inside is a 2.5 GHz, dual-core Intel i5 processor, 4 GB of fast RAM, a 500 GB hard drive and a built-in battery offering up to 7 hours of computing on a full charge. You can also personalize your Pro by choosing a faster processor, double the RAM or a different storage unit (larger or solid-state). Each option costs additional money, so you have to know what you're upgrading to. The MacBook Pro is the only Apple notebook that comes with a built-in CD/DVD, read/write SuperDrive and a list of popular connection ports (like full--sized USB and others). Unfortunately it doesn't offer Retina Display, Apple's crystal clear screen technology. Though it doesn't offer Apple's latest technology, it's no slouch -- it still looks great up close and in person. Dell advertises its XPS 13 as "the smallest 13-inch laptop on the planet" and after actually seeing one in person, we can vouch that it is very, very compact. So far it has also received some rave reviews too. The secret behind the size is the tiny border around the 13.3-inch screen. The bezel almost non-existent, with Dell noting it takes up less that 2% of the total display. A smaller bezel helps keep the weight down too, with the XPS 13 coming in at a scant 2.6 pounds. 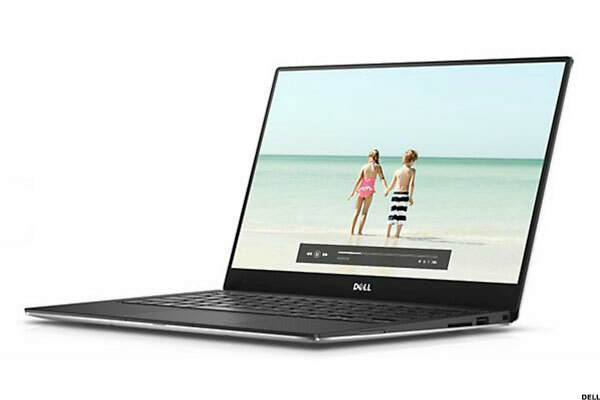 Inside the XPS 13, you have your choice of two models - one with an Intel i3 processor, 4 GB of RAM and a 128 GB solid-state drive (starting at $899) and the other with an Intel i5 chip, 8GB of RAM and the same solid-state drive starting at $1,299. The Lenovo ThinkPad line has consistently been among the best on the planet for quite some time and the current, third-generation ThinkPad X1 Carbon is no exception. You can buy less-expensive ThinkPads but the X1 Carbon is the lightweight powerhouse to consider. 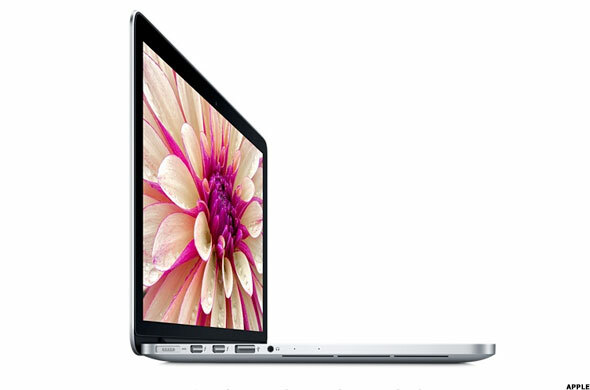 Outfitted with an Intel i5 processor, 4 GB of memory and a 128 GB solid-state drive the Carbon starts at $1,269. With an i7 chip, 8 GB of RAM and a 256 GB hard drive it will set you back nearly $1,900. 14-inch displays run from full-HD (1920 by 1080 pixels) to a multi-touch screen offering 2560 by 1440 pixels. But, what you get is a super Windows laptop, designed with all the bells and whistles especially for business users including up to 11 hours of battery life all housed in a small package weighing approximately 3 pounds. It's made to last, even through years of high school, college and beyond. 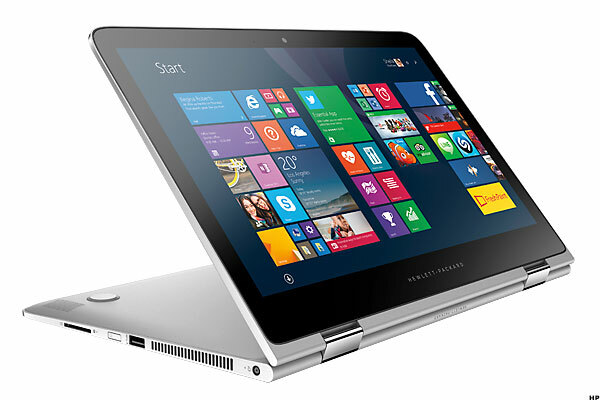 The Spectre X360 is HP's (HPQ - Get Report) all-in-one, convertable portable. The X360 is half touchscreen laptop and half tablet rolled into one device. The X360 comes in two very affordable configurations, compared to similar designs. Both have a 13.3-inch HD (1920 by 1080 pixels) touchscreens and an Intel Core i5 processor. The model with 4 GB of RAM and a 128 GB solid-state drive retails for $899 and version with 8 GB of memory and a 256 GB SSD is only $100 more. Both currently run Windows 8.1 but should be upgradable to Windows 10 in short order. Similar looking to other laptop/tablet all-in-one designs, the new Asus Chromebook Flip is in a completely different league when it comes to its price. There are actually two Chromebook Flips. Both have 10.1-inches display (1280 by 800 pixels) and are housed in an all-metal outer shell. The $249 model comes with 2 GB of RAM. The $299 4 GB version runs a little faster and allows you to open many more browser windows at the same time. Instead of running MacOS or Windows the Flip runs Chrome - Google's operating system based on the user doing everything inside a Chrome Web browser. It's both a touchscreen notebook and tablet in one, solid package. 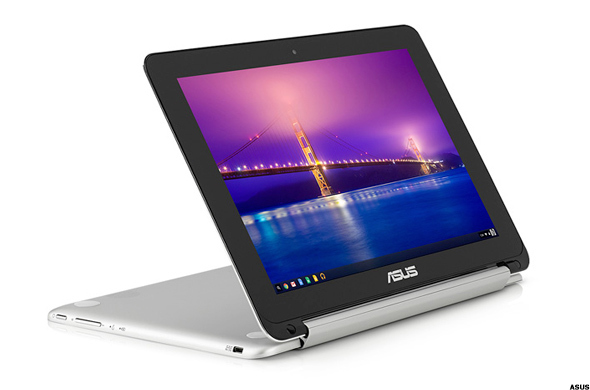 For students, as well as many "older" computer users, it is capable of handling just about everything you need to do on a personal computer with the ability to store your files the Asus and Google clouds. 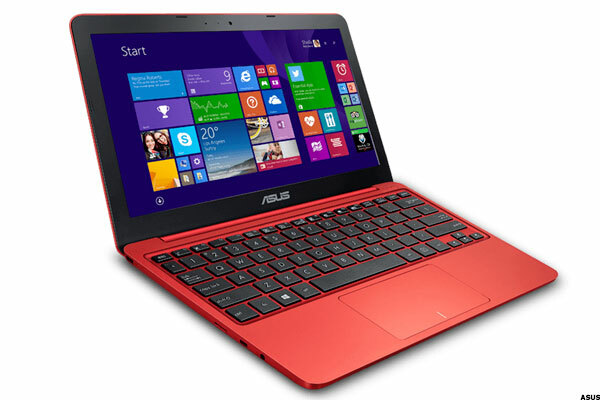 The 2015 version of Asus' inexpensive EeePC is a Windows 8.1 (upgradable to Windows 10) notebook which is very affordable. The almost year-old, non-touchscreen (11.6-inch, 1366 by 768 pixels) model has an Intel Atom processor mated to 2 GB of RAM and is delivered running Windows 8.1 but can be upgraded to Windows 10, though it'll take up a lot of the 32GB worth or storage provided. 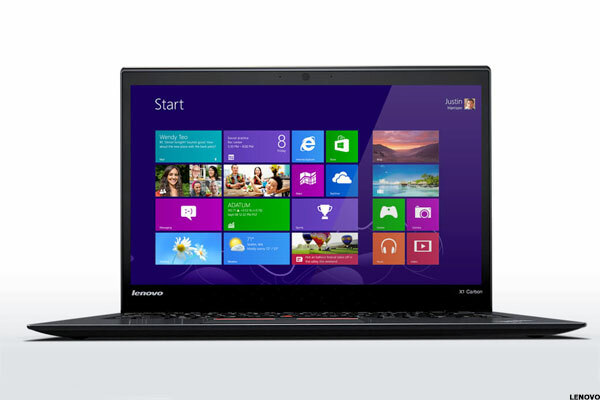 The biggest selling point is the price, as you can find the X205 for less than $200. If Asus ever re-runs a promotion similar to last year's Black Friday deal you might be able to find one for $99. Microsoft's (MSFT - Get Report) Surface Pro 3 is one of the ultimate platforms for the new Windows 10 operating system as you might expect. In its least expensive configuration, the 1.76 pound Pro 3 with the 12-inch touchscreen, 1.5 GHz Intel Core i3, 4 GB of RAM and 64 GB of storage retails for $799. At the other end of the scale is the model with a 1.7 GHz Intel i7, 8 GB of RAM and 512 GB of storage for $1,799. If you need it, Microsoft offers a number of keyboard cover options. Try using them before you commit. 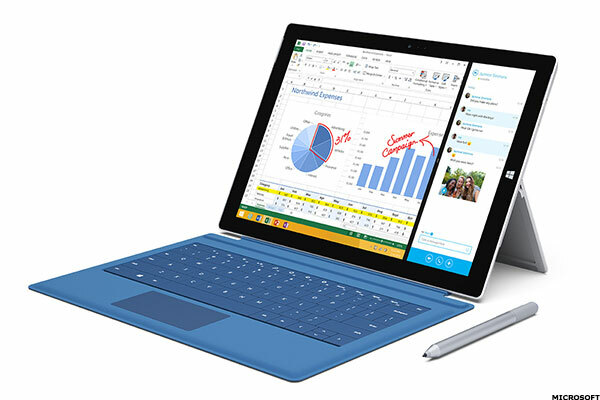 The Surface 3 is Microsoft's newer, smaller Windows touchscreen all-in-one. The Surface 3 has a smaller screen (10.8-inches) and a slightly less powerful processor (Intel Atom) compared to its bigger brother. It is also offered in a number of different configurations. There's the $499 model with 2 GB of RAM and 64 GB of storage but we'd suggest spending an extra $100 for the 4GB/128 GB model. There are also versions with 4G cellular modems built inside. 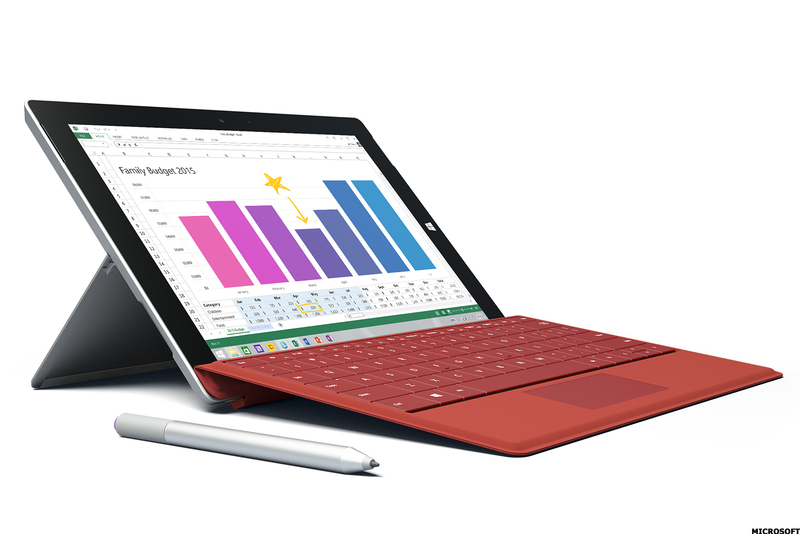 Students, faculty and school staff are currently offered a 10% discount on Surface 3 devices via a special online storefront.